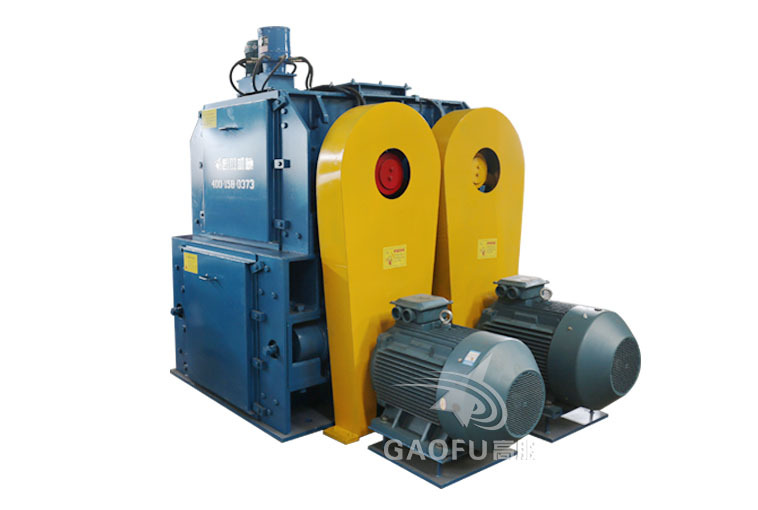 GF4PG four teeth roller crusher is composed by teeth roller with high speed and strength to do the opposite running. 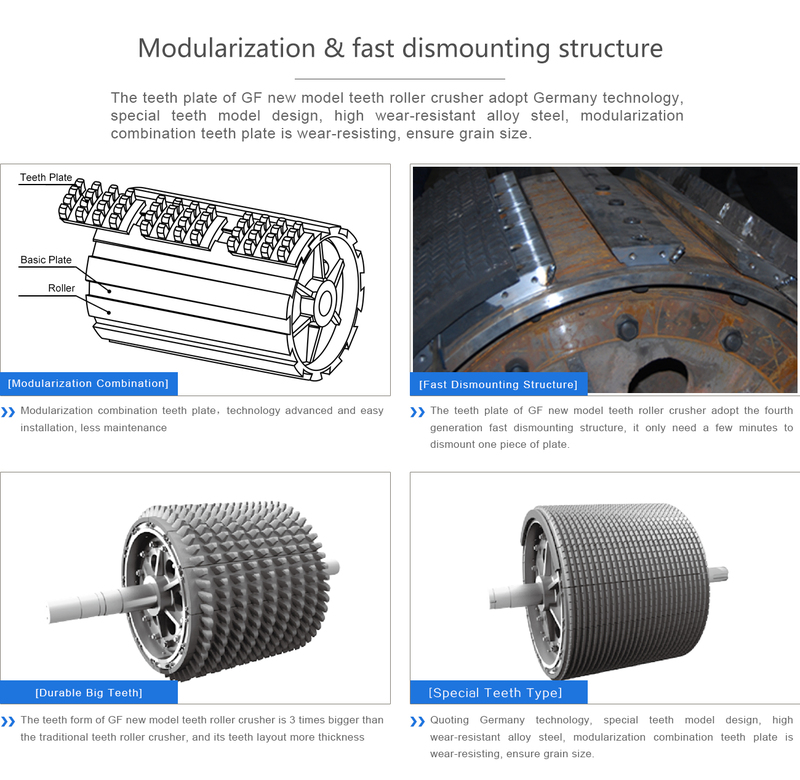 The material free fall as meet the gap of teeth roller, the material bigger than two teeth roller gap will be instantly broken and free fall, to achieve the crushing purpose, meet the size requirements. 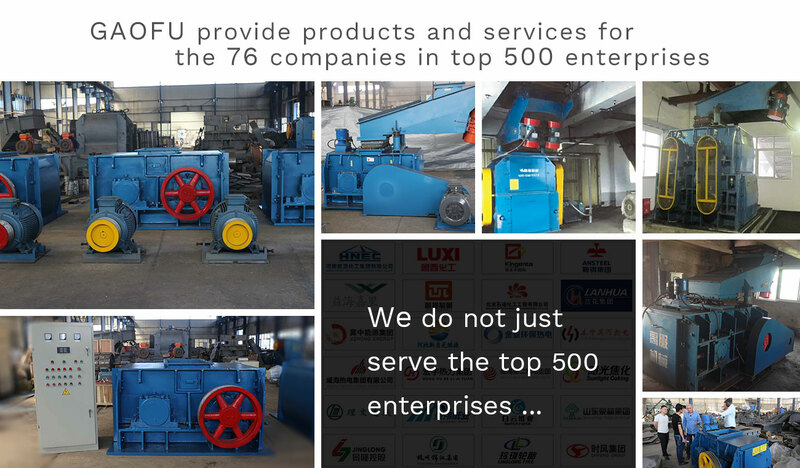 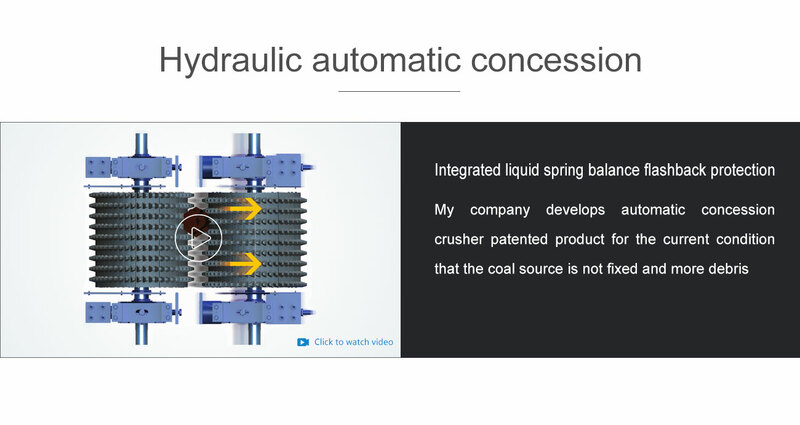 Relative roller with differential operation can cleaning each slot of the material, so as to prevent sticking, blocking phenomenon and make the material without staying on the surface to avoid a repeat broken, avoid over – crushed.